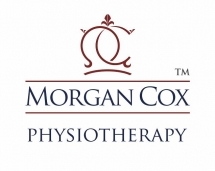 Type: Looking for larger practices (happy to consider other allied services within the practices) but ideally no less than 3+ treatment rooms with 2/3 or more WTE physiotherapists. Will consider NHS, Private or mixed practices. Contact us if your physiotherapy practice matches this acquisition needs and you are thinking of selling.